Whoops, forgot to post this sorry! Multiple choices are allowed here and I’ll close this on September 20. A manga series adapted into an anime movie about a Persian kitten named Chibi-neko – except she sees herself as a human, while everyone else sees her real form. 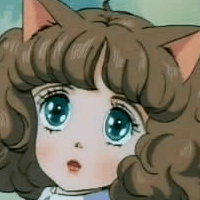 I think I found this from TvTropes a long time ago, but I only remembered just now, anyway… She’s technically not a real catgirl, but this is apparently the first catgirl movie and popularized catgirls/kemonomimis. 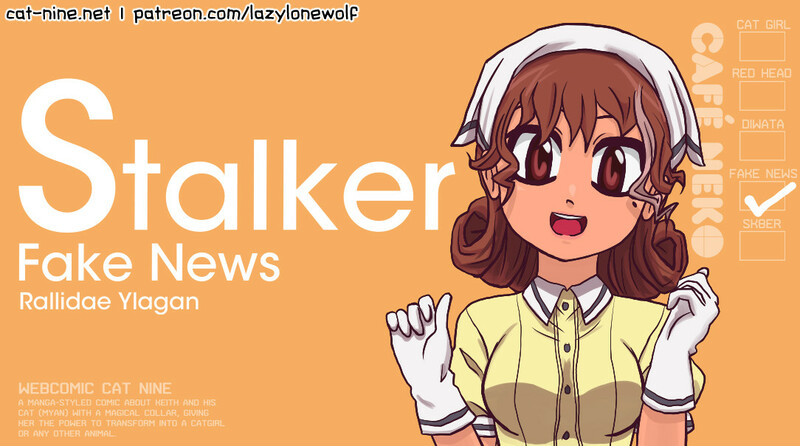 Since I have a catgirl comic of my own, I think I better watch this. Who knows, there could be some interesting ideas here. Also, notice her brown hair and green eyes. You could say she’s Myan’s ancestor! I can’t even- well, actually I’m laughing way too hard at this. At least this is a good lesson on what not to do, unless you’re trying to make people laugh.